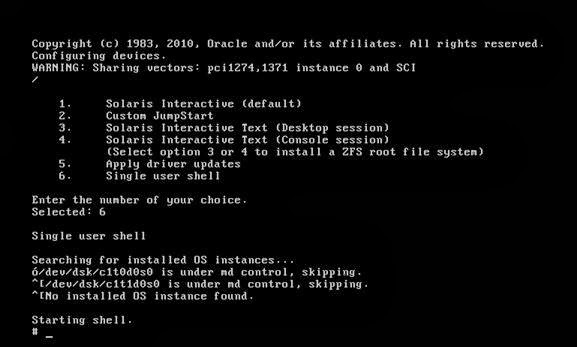 In this article we are going to discuss about how to fix the Corrupted Grub while booting the Solaris X86 server. 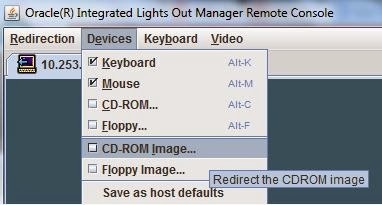 Last week I have faced the same issue on one of the Solaris X86 server which was stuck in GRUB menu, I just want to share the same to you all. Umount and reboot the server that's all. Cool !!!! 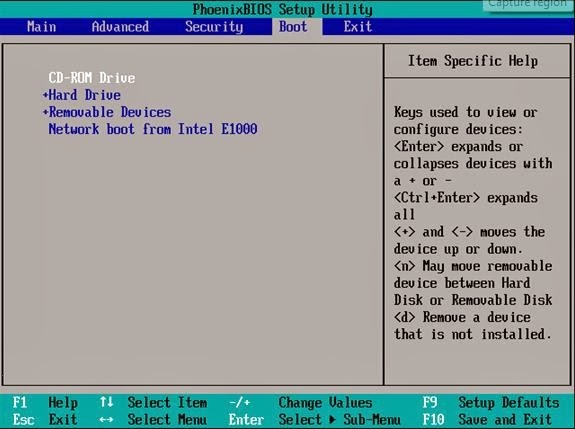 We are in boot menu now.